If you have some bare walls that are badly in need of oil paintings but you don’t even know where to begin, we can offer you some help. 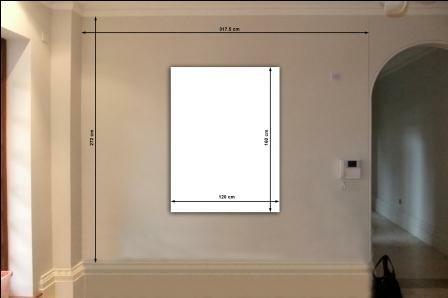 Here’s a low-cost solution to help you at least find out, what kind of paintings (triptych, square, landscape, portrait etc) will suit your walls and your style. 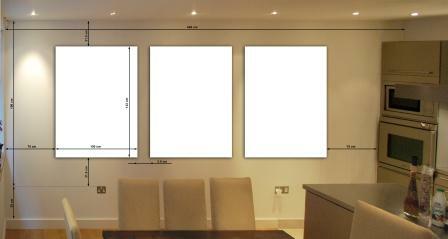 Fed up with those blank walls? 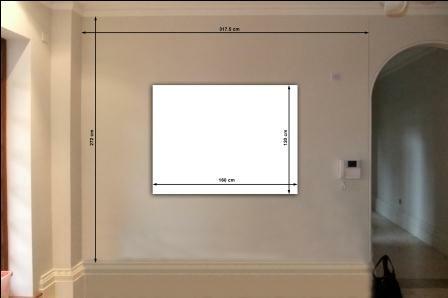 Ok, so you have your bare wall, the first thing that we all need to find out is what type of painting your after in terms of size. For example one long oil painting covering the whole wall? 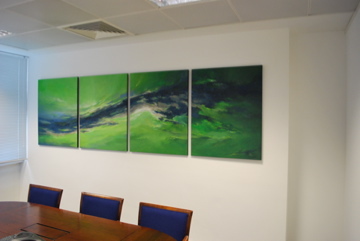 A triptych ( 3 Panels) or a Tetraptych ( An oil painting on 4 panels) for example? Instead of wondering and trying to work out what on earth would aesthetically be the best size, you can use our mock-up service and we’ll take out all the worrying and hassle for you. All you need to do is get a camera and take a photo (high-resolution if possible) of your wall and email it to tim@fabulousmasterpieces.co.uk. That is all you need to do! 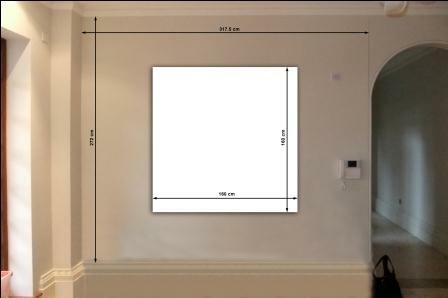 Using your photo of your walls we’ll provide you with half a dozen or so mock ups of different alternative sized paintings and styles. We charge £35 an hour for this service or £20 for just half an hour. What variation would you have? What dimensions would you prefer? 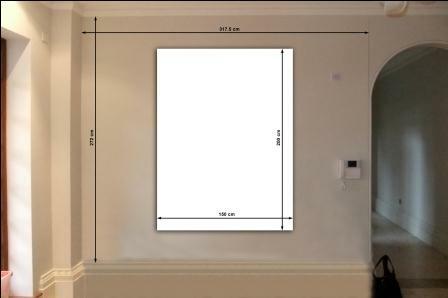 As you can see, this is a great accurate way and a very low-cost alternative before commissioning a painting to see what size would best suit your wall space and taste. And even better. 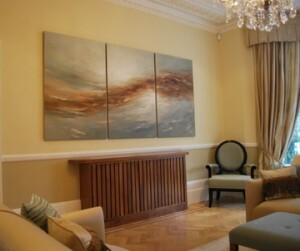 If you want to commission an art reproduction of your favourite painting, we can do exactly the same thing as shown above but instead of a blank canvas, we will put your favourite painting on your wall in a multitude of different sizes. 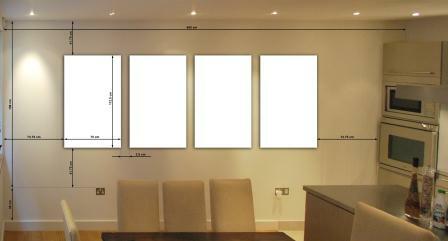 Taking away the risk of not knowing how it will look in your chosen size in your home. We charge £35 an hour or £20 for half an hour. Fabulous Masterpieces is the Premier UK Art Reproduction company, to learn more about us, please click here.